February 28, 2010: In Canada, even death waits on hockey. During the gold medal game at the Vancouver Olympics, my sister-in-law was the duty nurse at a Toronto palliative care hospice. In the middle of the celebrations for Sidney Crosby’s winning goal, a woman who had years before disappeared into a stupor of dementia re-emerged momentarily, suddenly alert and smiling. She died later that night. My sister-in-law tells me that such moments of resurgent consciousness, brief flares before darkness, are not uncommon in the hospice. What thoughts and memories ran through the woman’s disintegrating neurons? Did she see, one last time, the steamy breath in the air above frozen ponds, the shouting of bruised boys in celebration? Memories and numbers: Individual moments as intimate as that dying woman’s compose the mass ceremony we call hockey, the rabid fandom, the patriotic excuse for shutting down a city. A reported 16.6 million Canadians watched the gold medal game, making it the most viewed broadcast in the country’s history. Over 80 percent of Canadians watched some part. 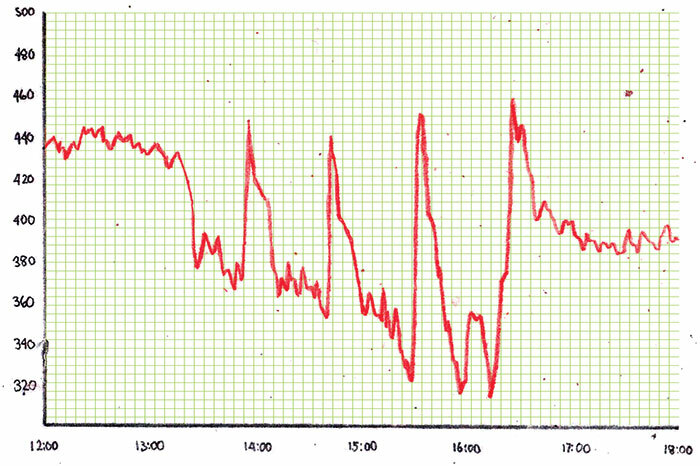 A graph released by the Edmonton water utility, EPCOR, showed that usage virtually ceased during the three periods of play, then spiked during the intermissions. If death waits on hockey in Canada, then so will other bodily functions. The point of origin: The only people who care about establishing the exact spot where hockey was invented are regional boosters, amateur or professional adjuncts of provincial tourism departments. Identifying a first game or a first rink is impossible for two reasons: 1) The historical records of boys’ games are vague and imperfect. 2) The precise definition of what activities constitute hockey is open to a wide range of interpretations. The first mention of the game may be different from the first occurrence of the game, and the game called hockey may be different from what we currently understand by the term. Take this quotation from Thomas Haliburton’s The Attaché; or, Sam Slick in England, published in London in 1844: “You boys let out racin’, yelpin’, hollerin’ and whoopin’ like mad with pleasure, and the play-ground, and the game at bass in the fields, or hurley on the long pond on the ice, or campin’ out a-night at Chester lakes to fish.” Was “hurley on the long pond” the same as hockey? Or was it some rudimentary variant? Was it played with skates and goals? Or was it just a big to-do on ice? Sam Slick, Haliburton’s narrator, is explaining his Canadian roots to an English audience, so perhaps “hurley,” the Irish game played with long clubs, was just the closest analogue he could find to the game he remembered from his distant boyhood. More or less similar sports were called by many different names, even before 1844. 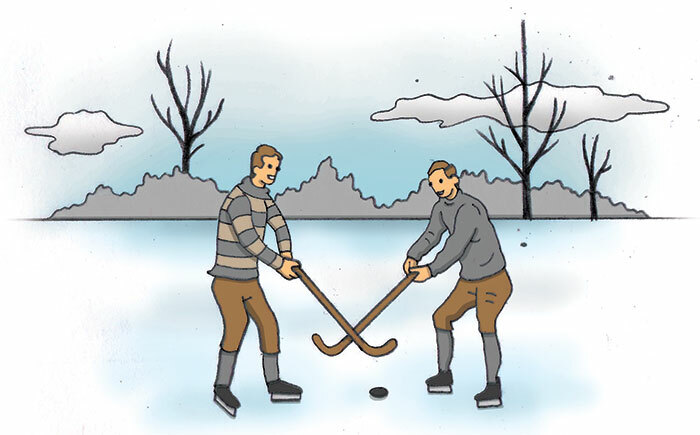 In 1829, the Colonial Patriot in Pictou, Nova Scotia, reported on a game of “break-shins” on the local ice. In 1831, the Nova Scotian reported “wicket” being played on the Northwest Arm of Halifax Harbour, and the game was “ricket” elsewhere. But who knows how closely these contests resembled hockey? The game and the land: Games, like words, are not individual creations. They emerge from the miasma of a million tiny interactions and mingled desires. Hockey arose from the experience of the North. If we were transported back to the land mass of Canada 600 years ago, the most important game played then would look recognizably similar to the modern one, and be played by similar means, for similar stakes, and in a similar spirit. Hockey’s deepest roots are Aboriginal. The clearest evidence for First Nations’ origination of hockey is that the game was brought from Canada to the countries of northern Europe and not the other way around. The Europeans had hurley. They had ice. They never had ice hockey until Canada brought it to them. The skate: But hockey is not the same as the various Aboriginal games that involved hitting balls around with sticks, whether on the ice or not. What makes hockey hockey is the skate. And not just any skate. Hockey needed the Acme Club spring skate, invented by John Forbes of Halifax in 1865, to become the game we know, because it introduced speed. 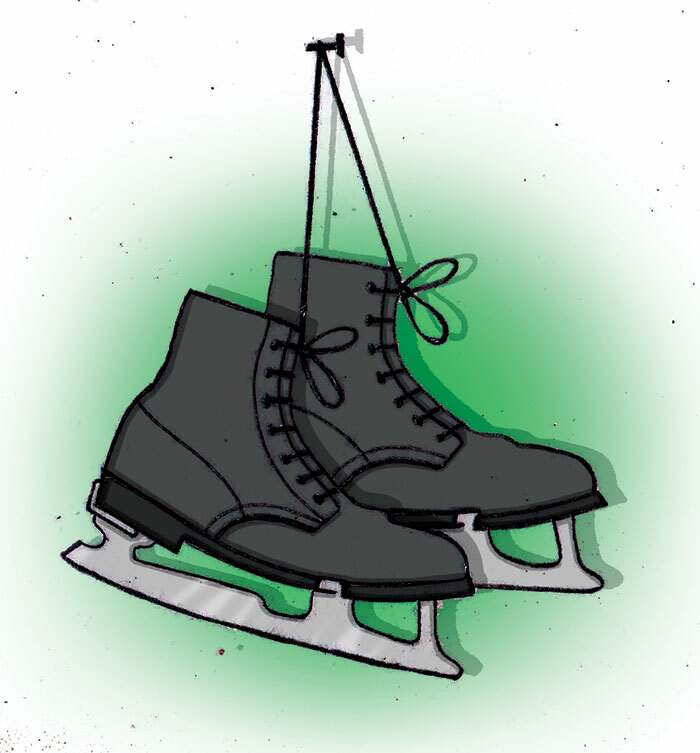 The self-fastening skate replaced stock skates, which had to be adjusted frequently, lost their edges quickly, and dragged. The beauty of the self-fastening skate was that the skater could forget about his or her feet, building speed without anxiety and turning with sharp suddenness. Superhuman speed: Two features distinguish hockey from all other sports: its peculiar relationship to violence, and its pace, which is just beyond the organic capacities of human biology. Hockey’s speed is far more intense than that of other team sports; the game is akin to race car driving, in the way it requires a human fusion with technology. Skates create a speed of play beyond what our bodies have evolved to handle. Which is why no one can play the game for more than a few minutes at a time. Equipment as metaphor: Hockey is a primordial game modernized, the merry rough-and-tumble of an ancient ceremony set on new terms of super-speed. The game Lord Stanley’s sons played for the Rideau Hall Rebels was played with Starr skates and Mic-Mac sticks, the skates mechanical marvels produced by a company that also manufactured screws, nails, bridge parts, train rails, and coal cars; the sticks handmade by Mi’kmaq carvers. A métis game: Hockey fuses an Aboriginal spirit with modern technology, reflecting the great Canadian dream of being at once totally modern and totally Aboriginal, belonging to the whole world and to this place, at home in the city and in the wilderness. 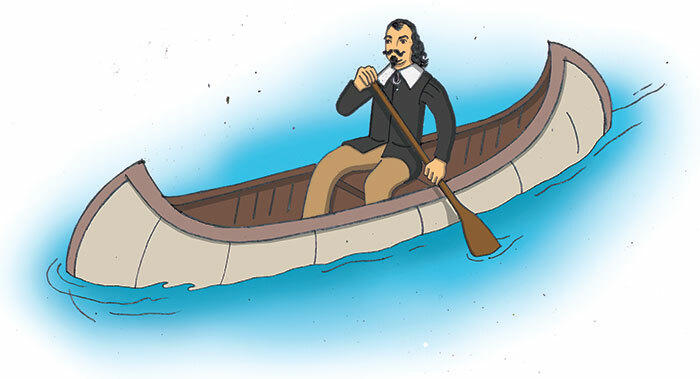 Samuel de Champlain was the father of this métis dream, the only European explorer of North America who managed to set up communities that survived alongside Indigenous peoples with mutual respect and openness to interpenetration. “Would to God that all the French who first came to this country had been like him,” reported an early missionary, “we should not so often have to blush for them before our savages.” Two centuries after his death, Champlain was still remembered in the oral histories of far-flung tribes, and was mentioned in the memoirs of the great Sauk chief Black Hawk in 1833. It was Champlain’s dream to be French and worldly and a humanist, and also to belong to the wilds of North America, to be as like an Indian as possible. The power of this dream runs throughout Canadian history. Trudeau became an icon, despite his obvious failures as a policy-maker, because he captured this spirit more completely than any other figure in history, a citizen of the world and of the river. A caution: The small current of Champlain’s dream has struggled against a flood of otherwise typical conquistador brutality. 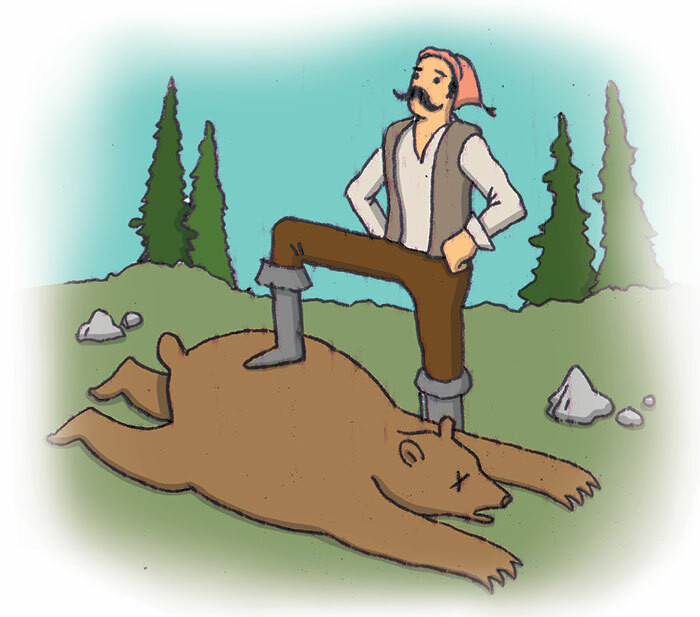 Jacques Cartier was the true founder of our country, and he initiated the Canadian model of genocide when he casually kidnapped six Iroquois children to take back with him on his return voyage to France. That is how we killed the Native peoples of the land we took over. We didn’t indulge in massacres as our neighbours to the south did—or not as often, anyway. We stole children instead. Despite its current dominance of our national space, hockey has always been a stolen game, a suppressed game, on the edge of society’s norms, dirty, lower class. There will always be an uncivilized edge to hockey, a wildness at its heart that disturbs proper society. During the nineteenth century in Halifax, when the game was developing (the first organized game in Montreal followed the Halifax rules), preachers railed against it as a distraction from the Sabbath. In Halifax, the Northwest Arm of the harbour served during winter as a kind of northern piazza, and hockey was not welcome, at all, in this proper public space. The city even hired a “dragon” to chase the boys from their pickup games. 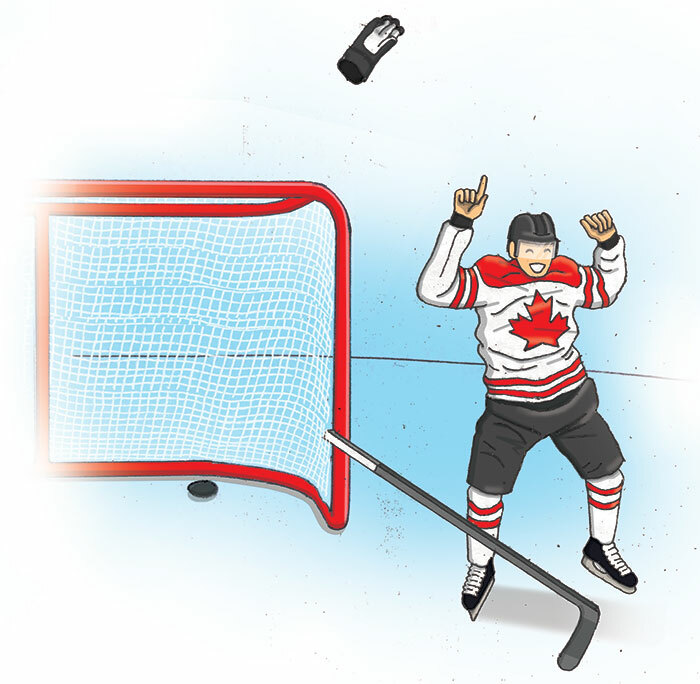 “A man without land is nothing”: Hockey is the most popular expression of the Canadian dream. In the American dream, a man enters the wilderness to fashion a home for his family out of the abundant raw materials of the continent. The Canadian dream is much more lonely and rough. A man goes into the backcountry and becomes wild. The Canadian dream, a métis dream, is a distinct species of pastoral, unknown elsewhere in the world. To understand hockey, you need to understand the unique relationship to wilderness contained in its northernness. The southern pastoral, for comparison: The European mode of pastoral—so distinct from ours but nonetheless an ancestor—has inspired everyone but Canadians. Virgil’s Eclogues contain one of the earliest, and certainly among the most powerful, visions of a bucolic harmony between human desire and the natural world: “First shall the earth, untilled, pour freely forth her childish gifts.” Labour grows unnecessary as nature gives itself over to the fulfillment of humanity. “Untended will the she-goats then bring home their udders swollen with milk, while flocks afield shall of the monstrous lion have no fear.” This vision of easy nature forms the basis, not just for two millennia of literary tradition but for nineteenth-century utopianism, the political spirit that foresaw a world of strife transformed into a world of permanent fulfillment. Fourier imagined an earth encircled by four moons, where the oceans become fresh water. Marx predicted the liberation of all human potential through Communism, an order without the need for order, people living exactly as they wished to. Nothing could be further from Canada’s traditional brand of hardscrabble socialism than such utopianism. The European pastoral has no purchase at forty below, not aesthetically and not politically. 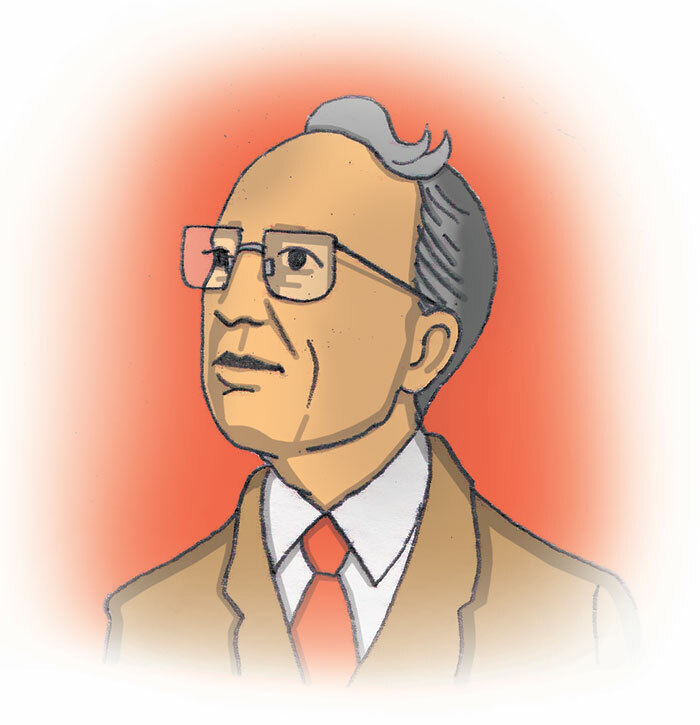 Canadian socialists—from early realists like Tommy Douglas to contemporary nihilists like Naomi Klein—take strength from their insistence on struggle rather than in any dream of a beautiful future. It is the struggle that matters, always the struggle that is worthy of respect. And this emphasis can be crippling: You must struggle. Comfort with oneself and one’s surroundings are signs of corruption. The northern pastoral: The Canadian dream is to earn the respect of the land through struggle, to belong to the trees and stones and waters as much as Native peoples do, to belong to the North and to the wilderness. The name “Acadia” derives from the Arcadia of European legend, the country of permanent youth and physical ease, but anyone who has lived through an Acadian winter will find the moniker ironic. The lovers of struggle found a paradise of sorts in a difficult country exactly because of its difficulty. The process of becoming a voyageur was literally and figuratively an attempt to become Aboriginal. At various stages along the river journeys into the North, new voyageurs would be initiated into the northern life by ceremonies that consciously mixed European and Native rituals. One called the Batême involved sprinkling water in the face of the initiate while firing, as the voyageurs themselves described it, “in the Indian manner.” The sites of these pre-established points of Batême correspond, all along the Great Lakes and beyond, to the sites of important Native religious ceremonies. 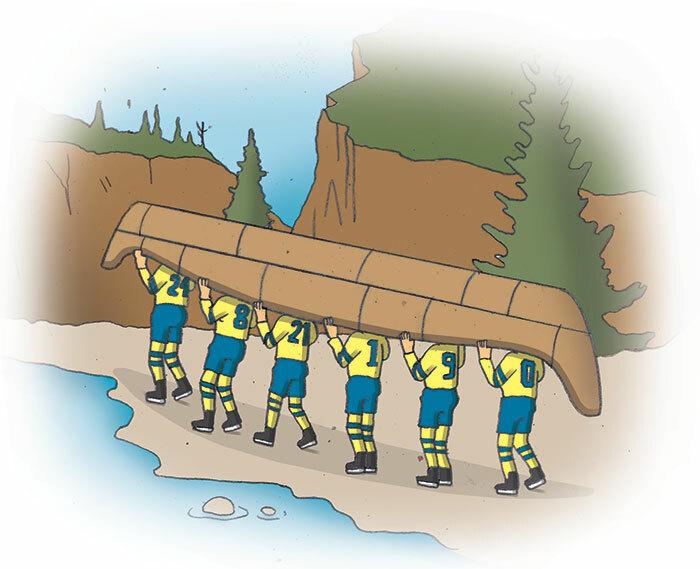 Hockey players as voyageurs: Peter C. Newman, in Company of Adventurers, describes the voyageurs as “like a wild and worn-out professional hockey team perpetually on the road,” an apt comparison. The craving for the kind of northern pastoral that the voyageurs experienced runs deeply through this country, and the hockey player, mastering the wilderness of an Aboriginal game with technology, is the voyageur’s modern equivalent. 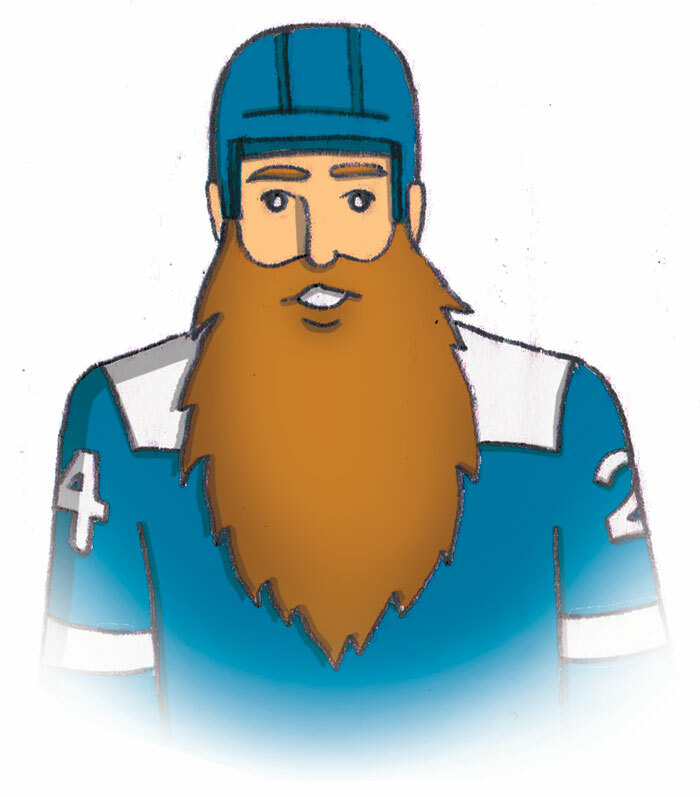 The Significance of Playoff Beards: The gruelling quest for the Stanley Cup mirrors the voyageurs’ ritualistic journey up water, and, just like the voyageurs, hockey players become wilder and wilder as they progress through the playoffs. They look beat up. Fraught with superstition, they let their lucky beards grow. They deliberately become wild and make themselves look that way. Lanny MacDonald raising the Cup is as fine an example of the homme-du-nord as this country has ever produced. The tension: Skilled violence against speed, the little brother of war against the mechanics of modernity. 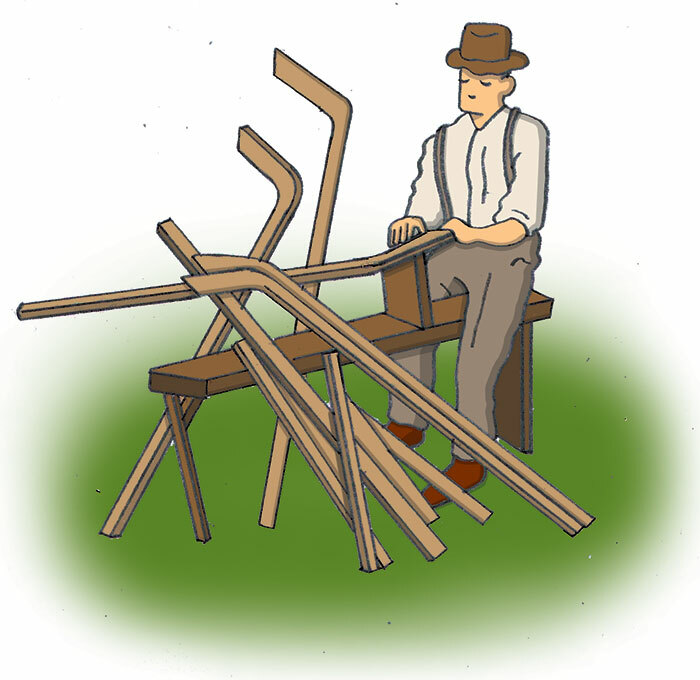 The history of hockey is the working out of the fundamental contradictions inherent in a métis game. 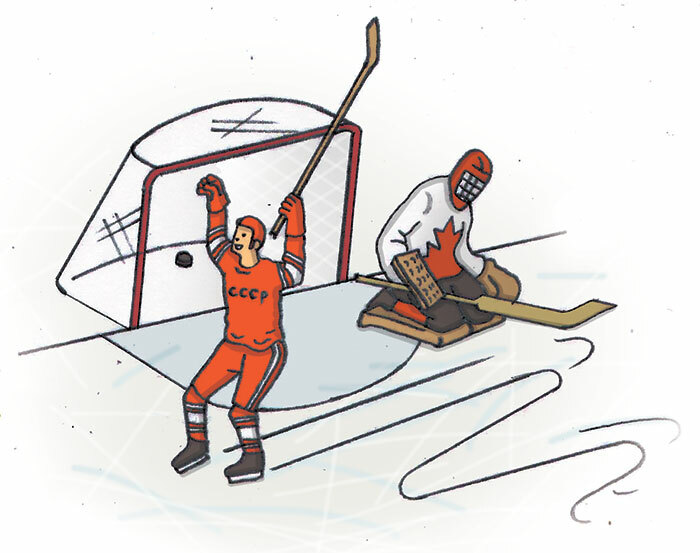 The greatest series of all time—Canada against Russia in 1972—was so charged with meaning because of the stark separation of hockey’s two fundamental dimensions. 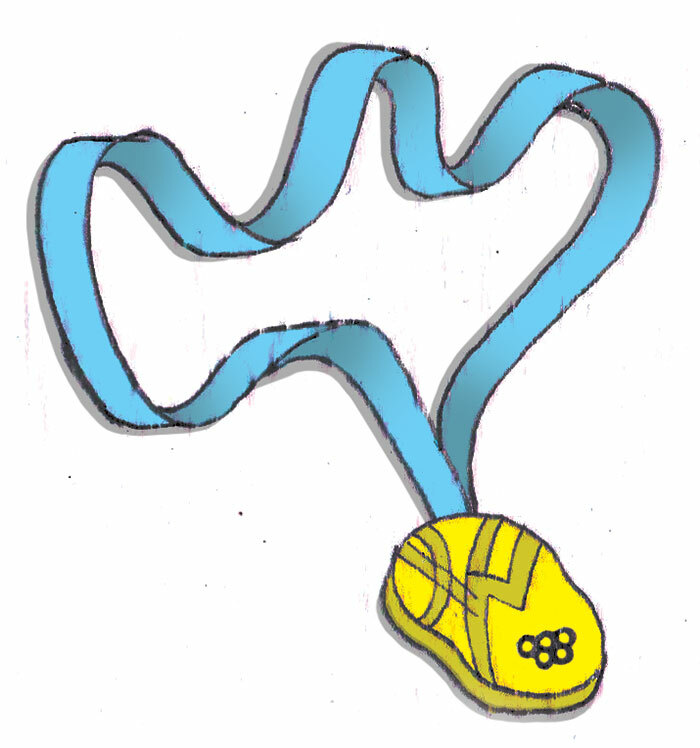 The Russians had mastered speed and skating. The Canadians had mastered violence. Put another way: the Russians had mastered the Acme skate, while the Canadians had mastered the Mic-Mac stick. 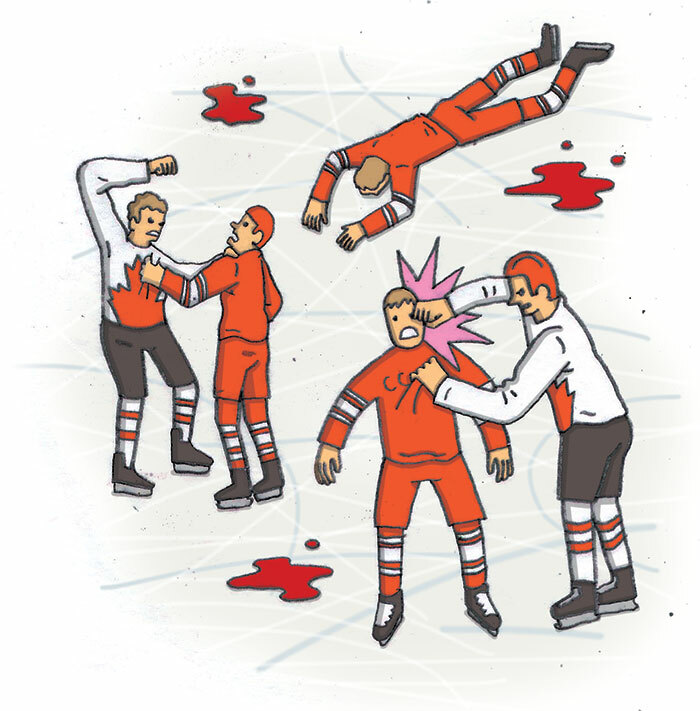 An aside on the history of violence in hockey: This is one of the few sports in the world where you can punch an opponent in the face and continue playing. The first organized game ever played with rules and referees, in Montreal in 1875, is remembered for its “rough play.” The fact that nobody, not even Don Cherry, can distinguish between what violence is acceptable and what is unacceptable comes down to a question of spirit rather than any refined legal definition. 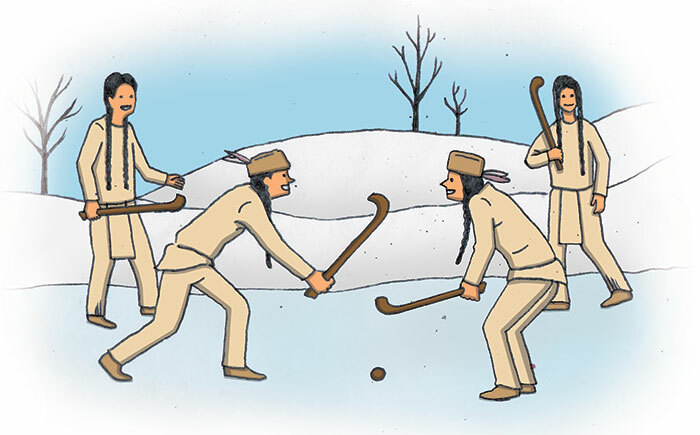 In Native versions of shinny and lacrosse, violence was inherent to the game, but as the spontaneous overflow of the powerful emotions conjured by the contest. Which is why no one complained, or had any right to complain, when injured. It is when hockey’s modernity, its speed and technical mastery, disguises itself in these sacred masks that a lie is perpetrated. That is to say, when players deliberately attempt to give themselves an advantage, to harm another player, the spirit of hockey is violated. But it’s all a question of spirit, and so it must be vague. 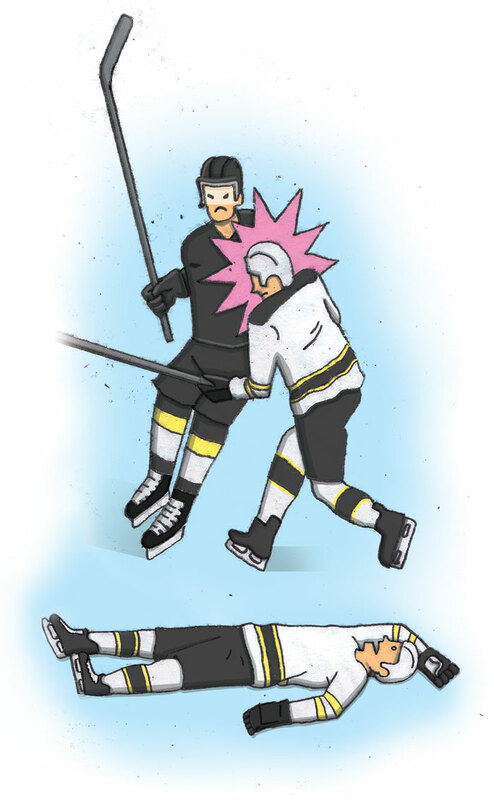 When Matt Cooke nailed Marc Savard in the head with his shoulder, the foul was not serious enough to warrant two minutes in the penalty box. Nonetheless, he made himself a hockey pariah, an assassin outcast from the community of warriors. 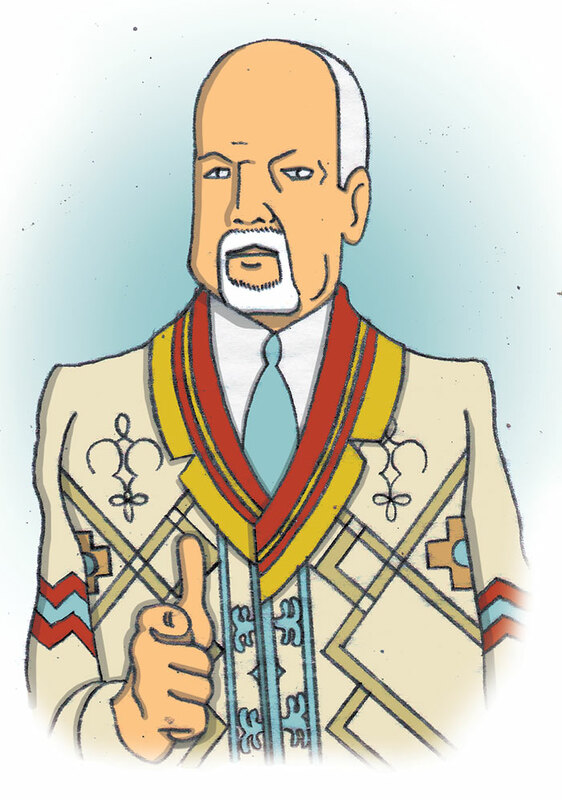 Don Cherry as medicine man: Canadian hockey purists—the ones who defend fighting and the purity of the Canadian game—remain blissfully unaware of their relationship to an Aboriginal spirit. Hockey as metaphor: Sport, like art, is life by other means. Like art, sport inscribes the struggles of ordinary existence in a separate space of freedom and choice. In its purest expressions, sport is an affirmation of life, a howl of joy at the glory of our bodies and our souls, a yes to struggle. Sport is not entertainment, or, rather, when it becomes entertainment—ridden with dog shows, flurried with tinsel tassels, distracted by flashing screens—sport loses the grandeur of its essence. Hockey belongs among the greatest manifestations of sport because its joyous howl has never been entirely muffled; its roots lie just below the surface. 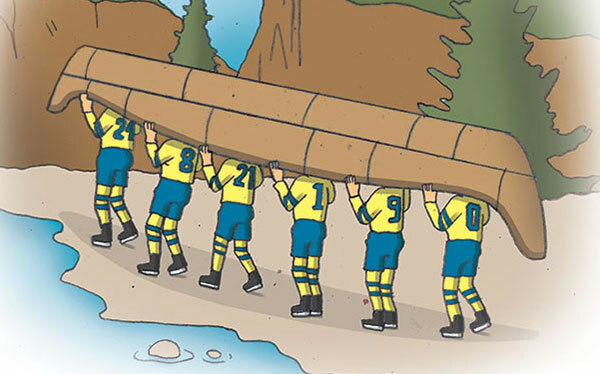 Hockey is a metaphor for life in the North. In hockey, the Alberta construction worker and the Saskatchewan farmer and the Montreal lawyer and the Toronto businessman and businesswoman catch the flash of the métis dream of belonging to the North, of being homme-du-nord. The first organized game in Montreal legitimized hockey while covering it from the sky, removing it from the pond, narrowing its force, enclosing its spirit in rules. Hockey became manageable, civilized, urbanized, brought within the walls, but that is Canada, too—a country of wild boys and girls who need to be civilized. The wildness at the heart of the game disturbs us and also refreshes us. Sidney Crosby, Hands in the Air: And the dying woman in the Toronto hospice? How much of all this buried significance flashed through her extinguishing mind? Perhaps all she sensed was the sound of celebration, the brouhaha of a grand event in her vicinity. One can hope that she received a final gift, a glimpse of the fluid, tumultuous current of the wilderness that flows through us and through our game.